Big Idea: If you are in Christ now, you are in Christ forever. 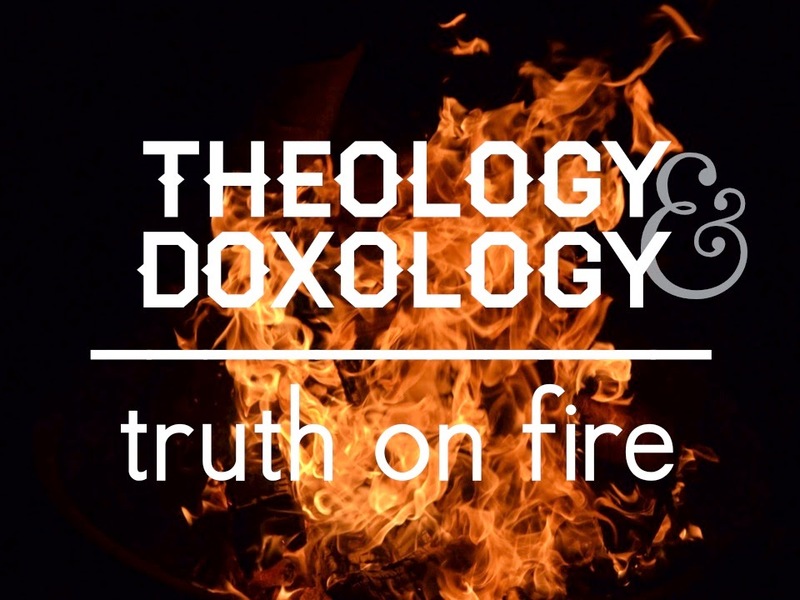 From: "Theology & Doxology: Truth On Fire"
You can't have Jesus as your shepherd unless you have him as your Lord. Good works is not a necessary component for our salvation, but it is a necessary result of our salvation. Our eternal security rests in God's hold on us, not in our hold on God.